Would you like to donate to the Merkel Library? Well, there are many ways to do so. We accept donations of books, CDs and DVDs that are in good, clean condition with no writing on the pages. We ask that you fill out a donation form found on the racks on the end of bookcase 6/7. All donated items will be evaluated by the Library Committee with the same criteria as purchased items. 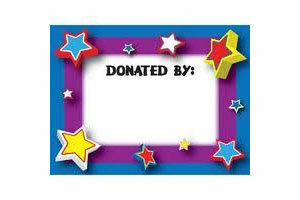 Any books accepted will have a bookplate with the givers name placed on the front cover of the book. You may also donate money to one of our three memorial funds, Library Memorials, Merkel Fund and the Nancy Perts Library Fund.